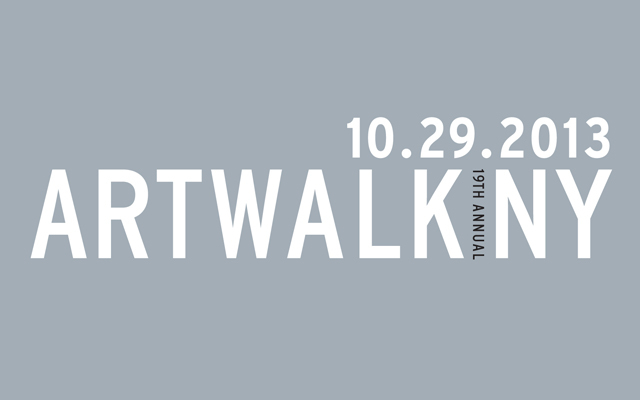 Click here for information on this year’s ARTWALK NY. 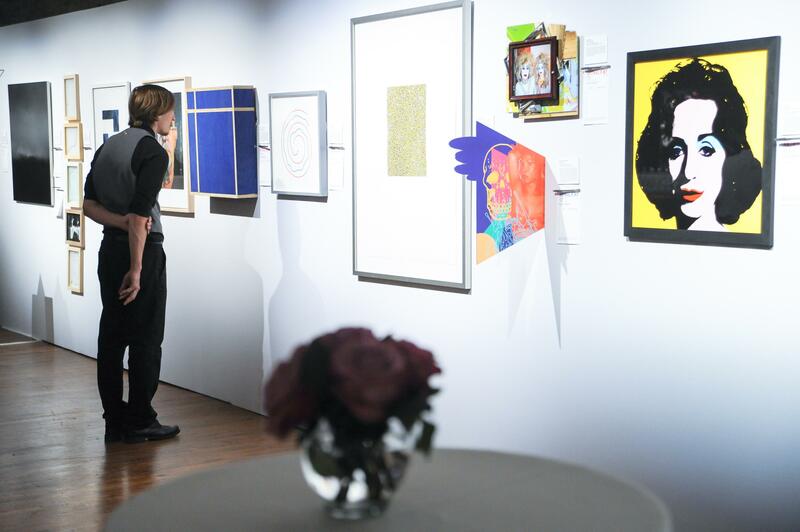 ARTWALK NY, the Coalition’s premier art auction, brings together artists and art lovers to help our most vulnerable neighbors as we celebrate the accomplishments of our most talented artists. 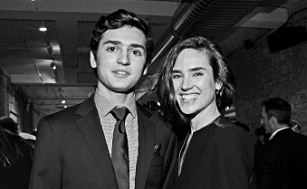 We would like to thank everyone for helping to make the 2013 ARTWALK NY our most successful to date – raising over $1 million to benefit the Coalition’s programs. 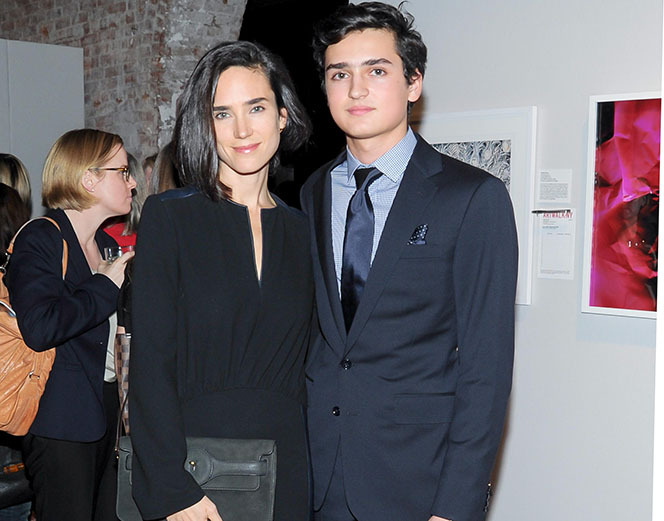 We would especially like to thank our Art Advisory Board and Benefit Committee who worked tirelessly to promote the event and make it so spectacular, the artists who generously donated their works, our event sponsors who made all of this possible, and all the supporters who attended and bid on art. Thanks to your support, the Coalition can continue to serve the 3,500 men, women and children, who desperately need our help. The 19th annual ARTWALK NY took place on October 29, 2013. 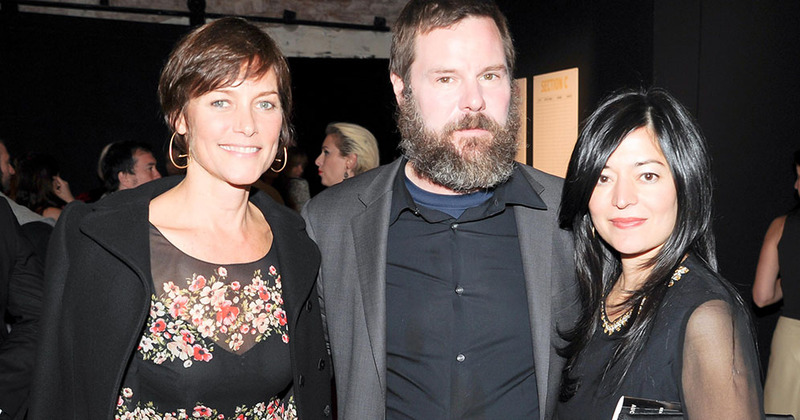 Honorees included Roxy Paine and Kim and Michael McCarty. The event was co-chaired by Alec Baldwin, Carey Lowell and Coco Rocha, and Honorary Chair Richard Gere.